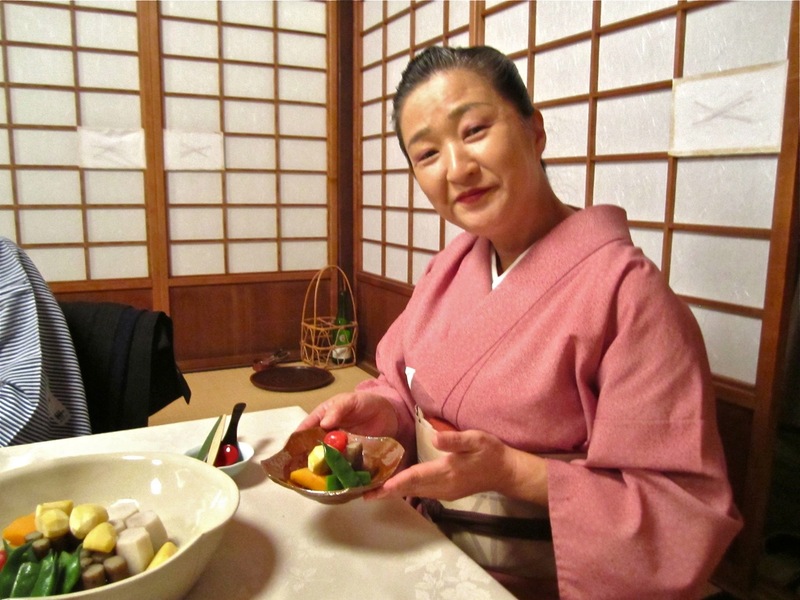 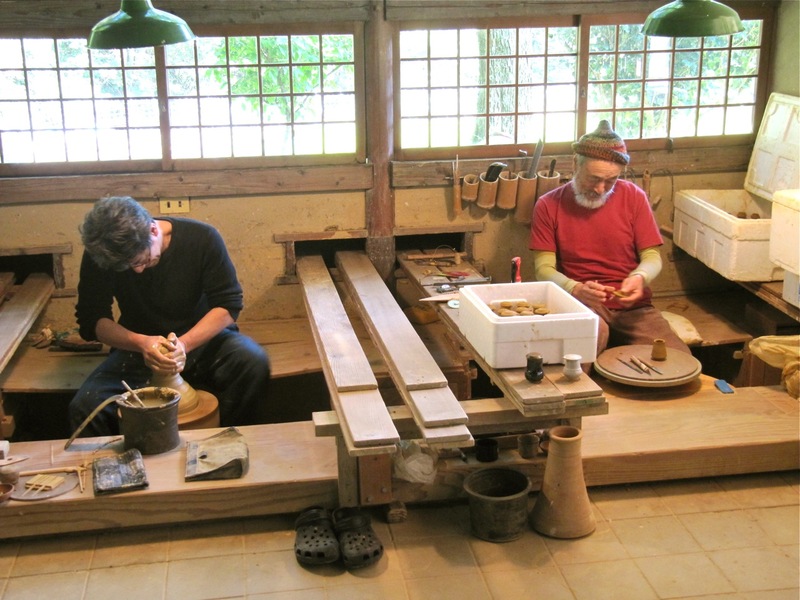 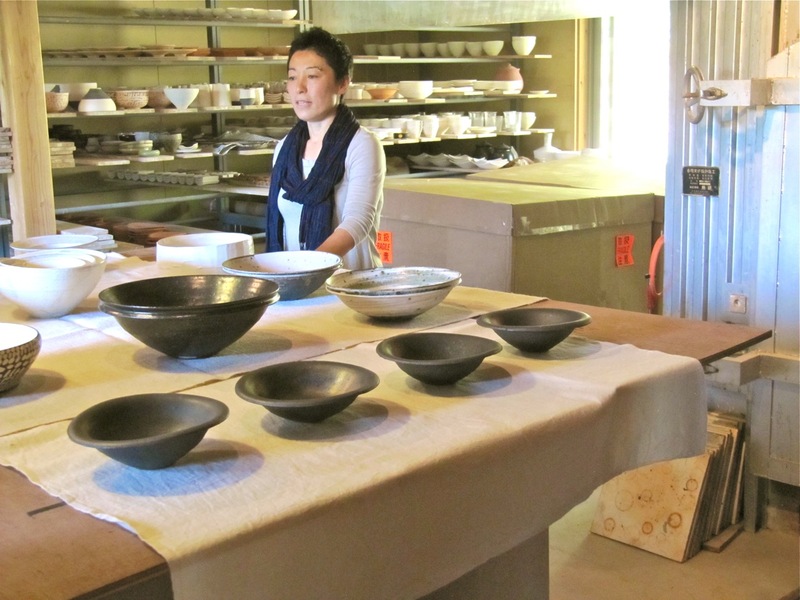 Karatsu, in the North of Kyushu, is an old pottery town, and the leading ceramics clan is the Nakazato family, represented by the 12th generation Nakazato Takashi, his son Taki and his charming daughter Hanako, who spends half her time living and working in Maine. 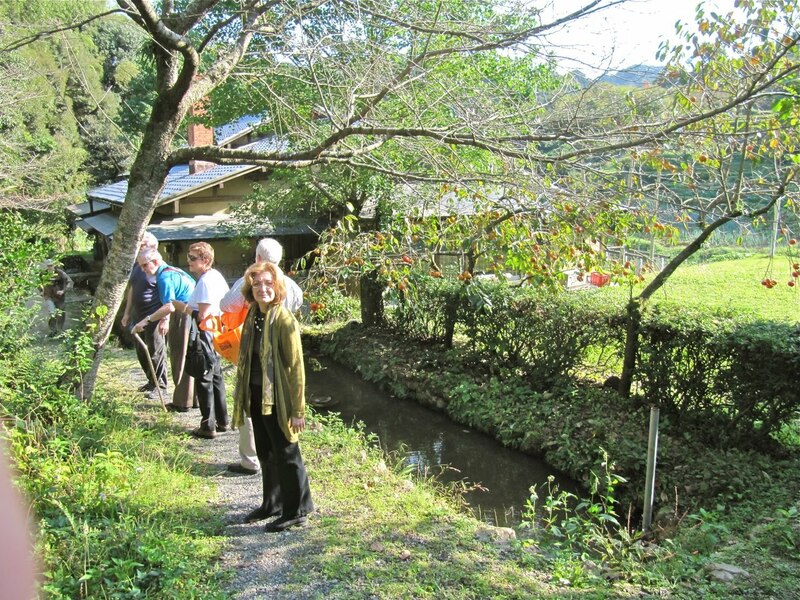 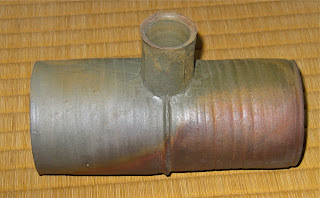 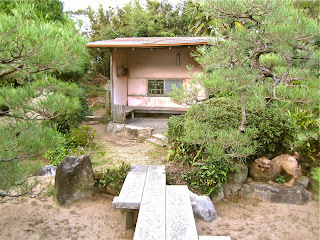 We visited all three Nakazatos, as well as Nakagawa Jinenbo and Hamamoto Hiroyoshi. 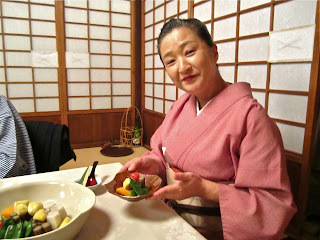 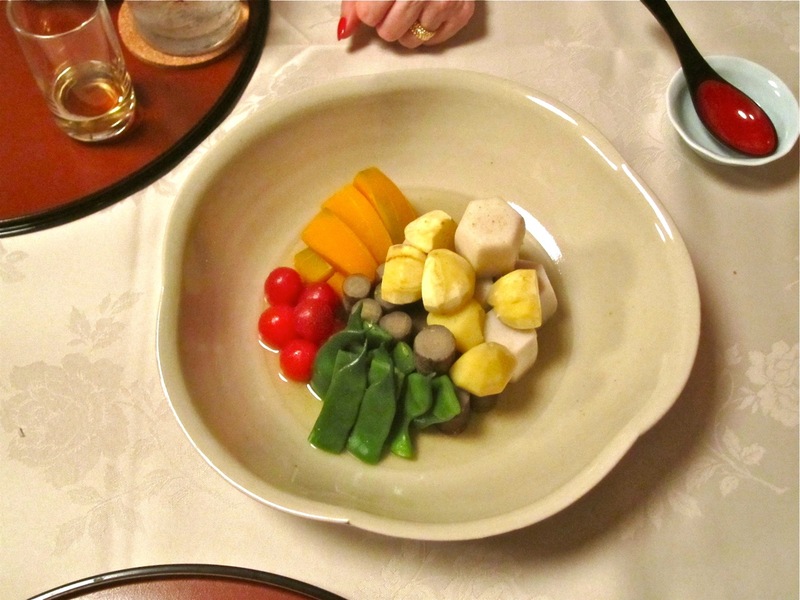 The added bonus was staying at the wonderful Yoyokaku Ryokan, one of the best in Japan. 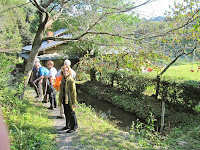 Wonderful food, especially breakfast (among the best I have ever eaten, anywhere), and lovely rooms facing on a fine garden, which includes a tea house and a dry stream. The service was truly excellent as well. 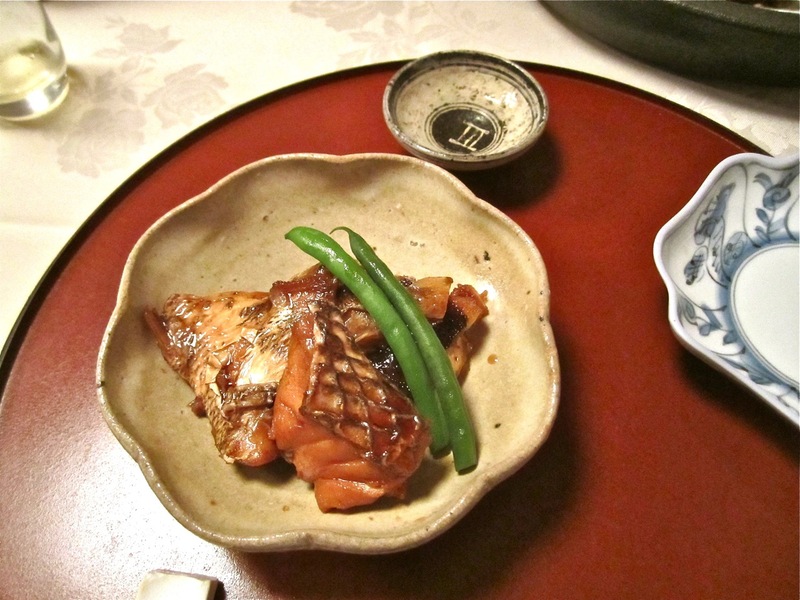 While Karatsu is not exactly a destination, if you're somewhere nearby, Yoyokaku is definitely worth a visit.